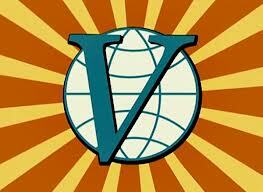 The Venture Brothers Season 5 Premiere has been moved back to June 2nd 2013 at Midnight on Adult Swim / Cartoon Network. JG Thirlwell advises that you should continue to hold your breath as it’s going to be a wild ride. Go Team Venture!